It’s been over two years since I wrote my first blog post. 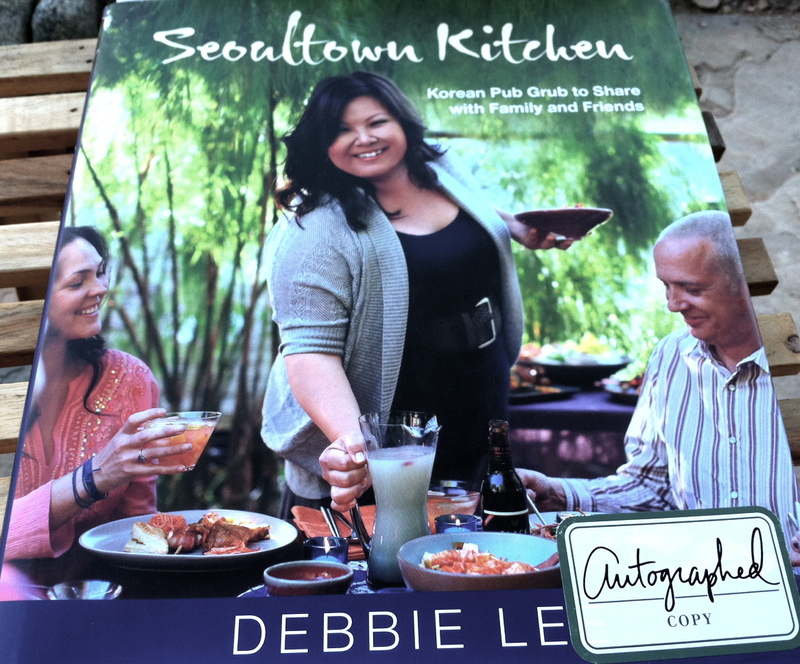 As a fun way to thank my awesome readers, I thought I’d do a cookbook giveaway as one lucky winner will receive a copy of Seoultown Kitchen by Debbie Lee. 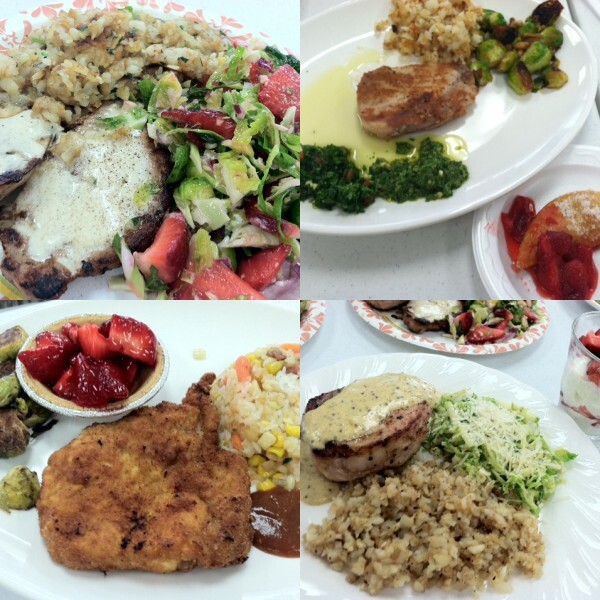 This was actually chosen as one of the ten New York Times 2011 Notable Cookbooks and she was also a contestant on the Food Network’s reality competition show (for person with their own show). The reason I chose this book was I’ve often been that friend that’s taken my non-Korean friends to enjoy some delicious Korean BBQ. Not necessarily because they haven’t tried it but it’s always fun to go with someone who speaks the language and understands the culture (to some extent). I remember in grad school when four of my friends and I took a well deserved extended dinner ‘break’ to enjoy some Korean BBQ while we were studying for our comprehensive exam (the last HUGE hurdle before the real world). I didn’t actually watch the The Next Food Network Star (as she was a contestant) but judging from the book, she definitely seems like she puts a lot of love into her food. It’s written for a mainstream audience while honoring the traditional Korean flavors and also throwing in some western flavors and ingredients like bacon (hello!). 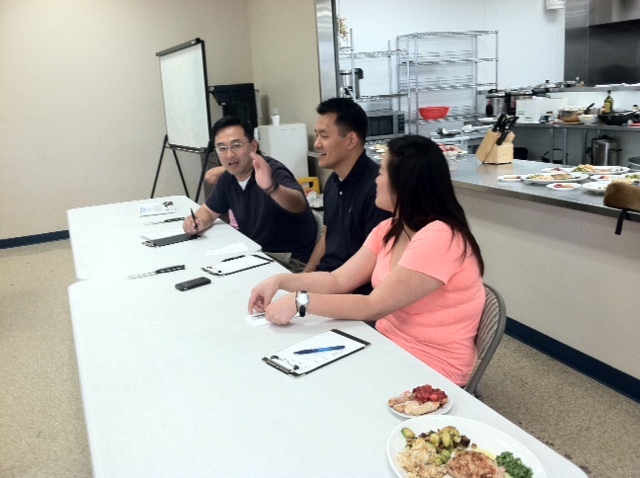 She devotes a full chapter to pork (pork belly), tofu, kimchi, etc. 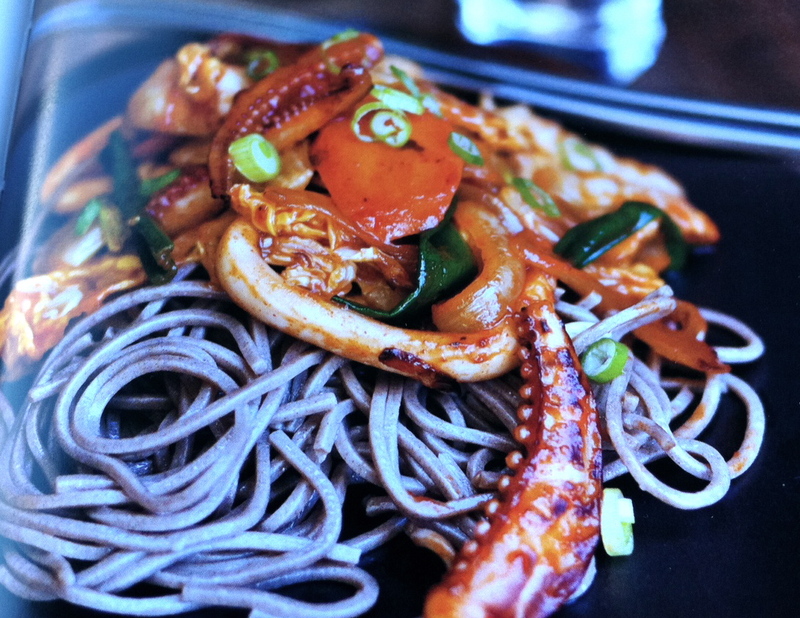 It’s cool how her book has come into the mainstream market when Korean food has popularized. I’m seeing food bloggers make kimchi and use ingredients like gochujang (red pepper paste). Doesn’t this look amazing? 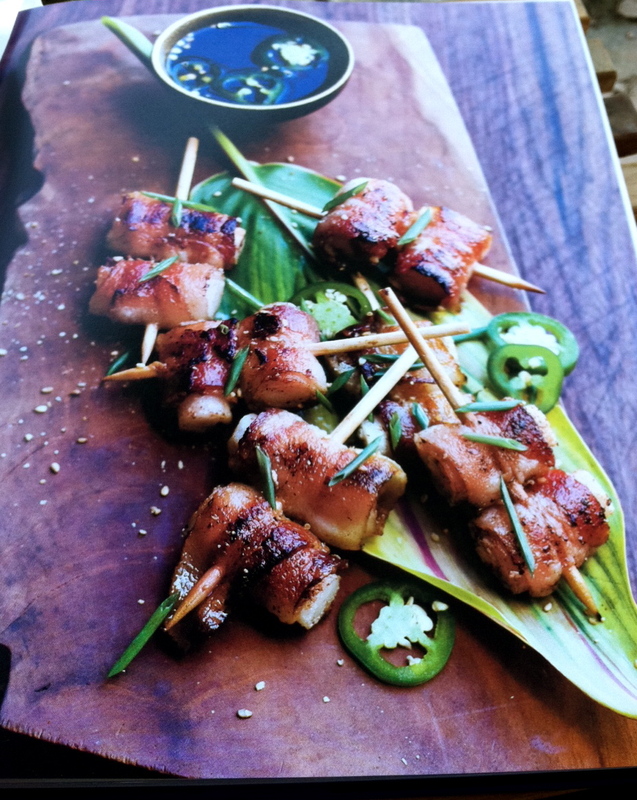 Bacon wrapped tteok(rice cake) skewers. 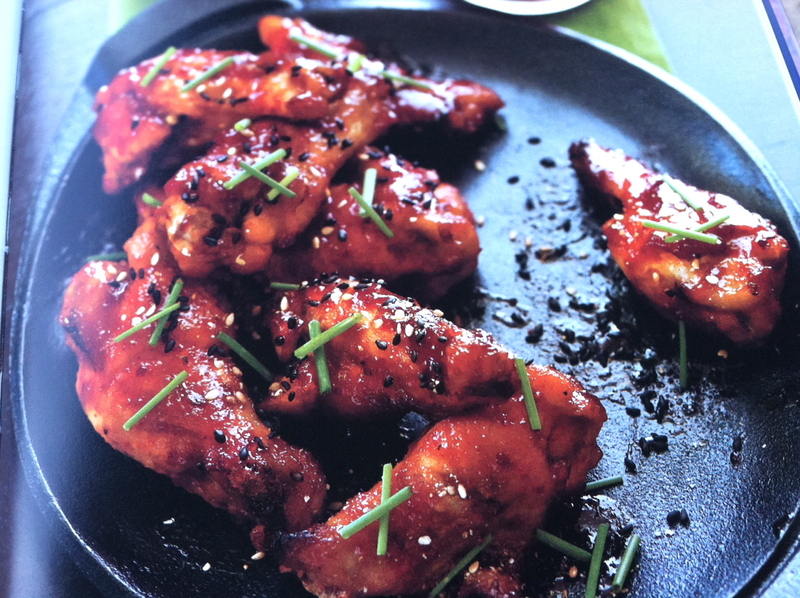 Btw, the pictures in the cookbook are gorgeous so don’t judge by my iphone shots of the pages. 2. Leave a 2nd comment saying you’re a current or new subscriber (you can do so in the next 7 days). I’ll randomly choose a winner next Friday, January 18, 2013 at noon, PST. Sorry, this is only open to US residents. 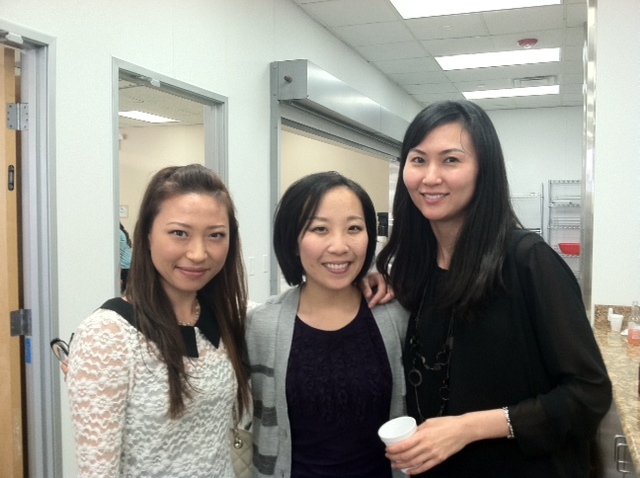 This entry was posted in bacon, cookbook, giveaway, Korean food, Uncategorized on January 10, 2013 by honeyandlimes.